As we age, the skin and soft tissues of the face undergo a variety of changes, including the development of fine lines and wrinkles as well as loss of volume. 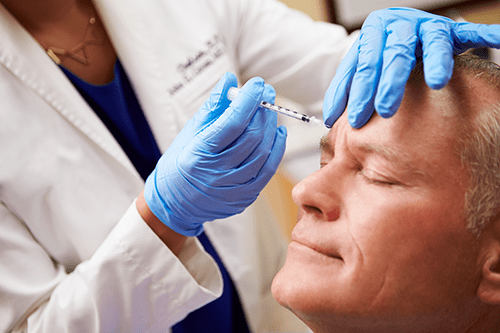 At Renew Facial Plastic Surgery, we offer a variety of injectable fillers to help improve the appearance of wrinkles and restore volume to your face. When used on their own, or in addition to other surgical or laser procedures, Injectables and Dermal Fillers can be powerful tools to restore a more youthful appearance. Our philosophy at Renew Facial Plastic Surgery is to use Dermal Fillers in a way that maintains a natural appearance while giving you a renewed look. Dr. Wudel uses the latest injection techniques and can perform most Dermal Filler treatments in less than 30 minutes. The minimally invasive nature of injectables means minimal risk, limited downtime, and short procedure time. Injectable and Dermal Fillers are perfect for today’s busy lifestyles! Contains lidocaine for improved comfort during the treatment. Helps with the appearance of moderate/severe wrinkles of the face. Ideal for lip enhancement while maintaining a natural appearance. Great for filling the vertical lines that appear around the mouth with aging. 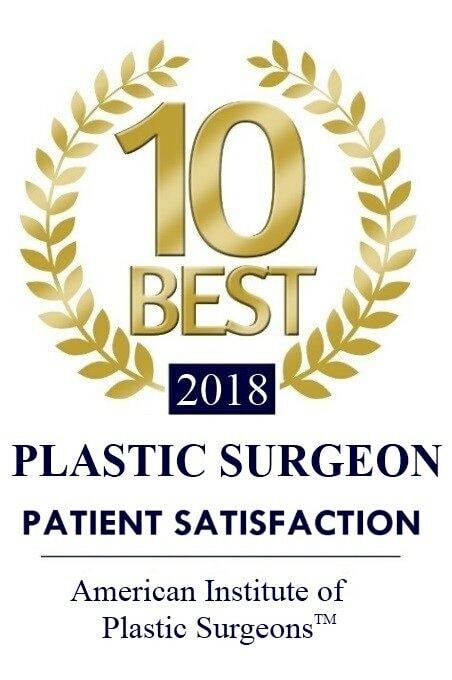 Best choices in facial enhancements! Contact us today for a no obligation consultation.